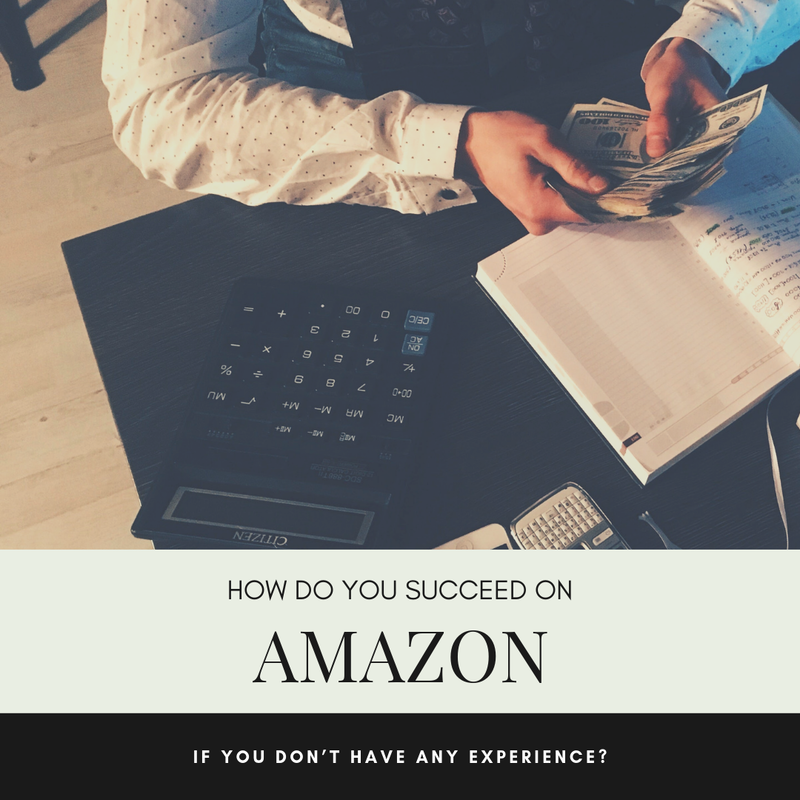 How do you succeed on Amazon if you don’t have any experience?It’s easier than you think! It is an online tool that keeps track of prices on Amazon. Simply search for the item you are planning to sell. Keepa will show you a graph of the item’s selling prices and volume over time. In Australia, Keepa is monitoring over 1.3 million products. This lets you find out how much your competitors have been charging for the product. Almost instantly, the prices tell you how much you can earn with the product and how much you can afford to pay for your inventory. You will also get a better idea of seasonal spikes and drops. Think about how powerful this is. For example, the item might sell better around the holidays. It may be unavailable in some parts of the year. This will give you an idea of when to order extra stock, letting you manage your cash much better. Keepa is also really useful in helping you decide which products to sell and how to maximize your profits. The best part is Keepa is one of many amazing tools that can make your life easier. We’re happy to show you more awesome tools like Keepa.